In this fast-paced world as many of us have PCs, smartphones, tablets and other devices that are always connected to the internet, new host services are becoming available. One of these services includes Cloud storage, where all your files and data are stored in the cloud (means another computer on the internet). 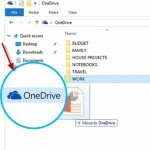 As conversations of cloud-based service platforms have reached high and at this phase, Microsoft has created a terror among its competitors by modifying SkyDrive into OneDrive. 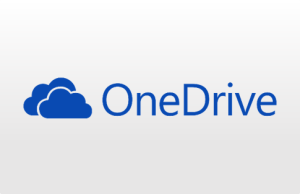 OneDrive is the leading cloud storage platform for both businesses and others who work on the Microsoft office packages regularly. 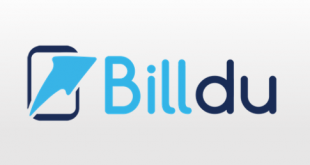 It is a file hosting service that allows users to store all digital things on a single server and with its cross-platform capability user can access the files online from anywhere anytime which becomes very convenient. 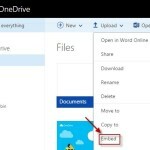 To access the OneDrive all you need is a Microsoft account and if you are using services like outlook, Xbox etc. then you already have an account. For windows 8 users it is already integrated into their operating system. The tool has a huge list of companies in which it is featured and the way it is incorporated with social networks is just awesome. 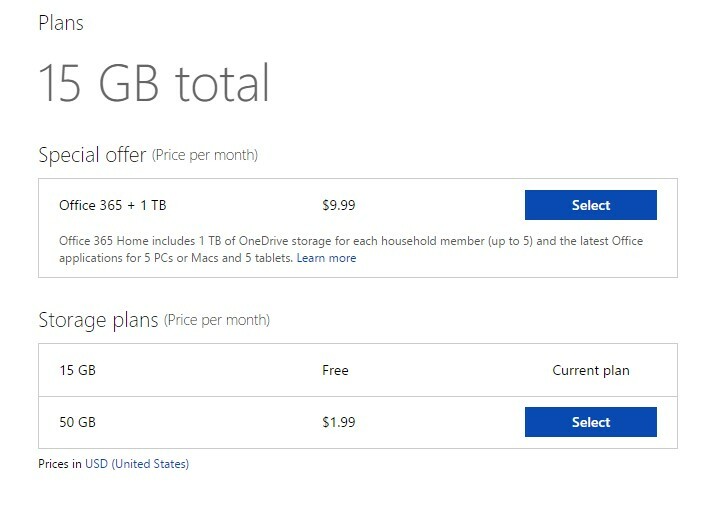 The free storage of OneDrive is 15 GB for the current users. For Office 365 subscribers it offers 1 TB of storage for each member (up to 5) along with all the new office applications for 5 Macs or PCs and 5 tablets at a cost of $ 9.99 per month. 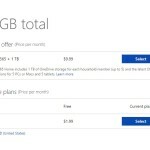 Those without Office 365 subscription have to pay $ 1.99 per month for 50 GB. The pricing is affordable for small and medium sized business. 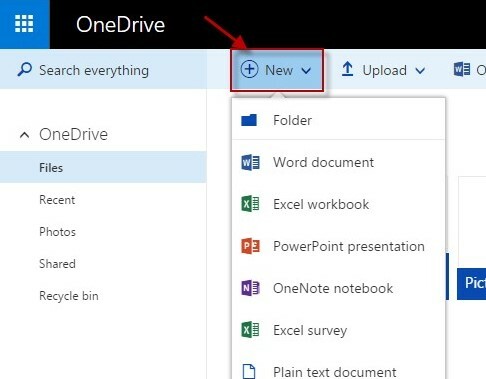 Microsoft’s OneDrive allows you to create Excel workbooks or spreadsheets, Word document, OneNote notebooks and PowerPoint presentations just for free by using either Office app or website. All you need to do is sign in and select ‘New’. 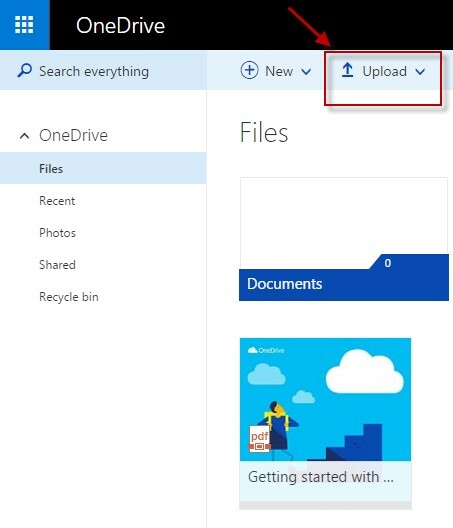 You can append files and folders from any device (computer, tablets, mobile) by just signing in to OneDrive and selecting ‘Upload’ option. 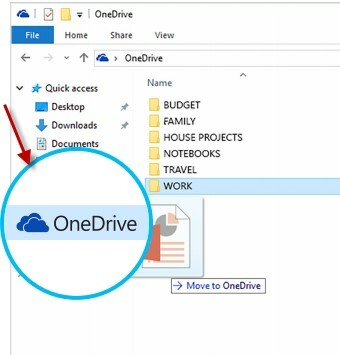 If you are using your PC or laptop or phone then just download the OneDrive and drag your files or folders into the OneDrive folder. 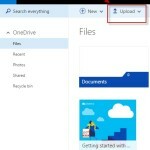 OneDrive is an easy tool to share the files and even the entire folder. Just right click on the file and get the shareable link. The link provides privilege rights thus allows the user to either view or edit the file. The link can be shared with others through email or social networks, which are linked to your account. 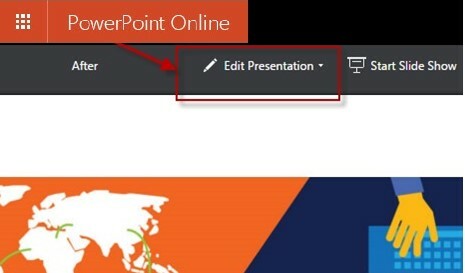 Suppose you are out from the office and if someone ask you to edit or add an extra slide in your presentation or make some changes in your file, then using your OneDrive website or Mobile app you can simply open and edit that document or presentation without searching for that file in a clutter of emails. 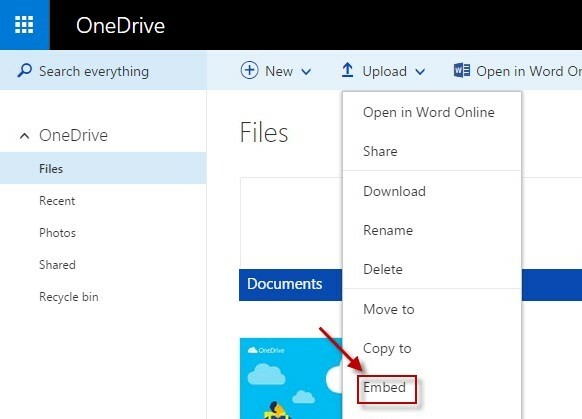 With this feature, the user is able to generate an HTML code to embed the files, photos or any documents from OneDrive, which can be later embedded into your blogs or web pages. 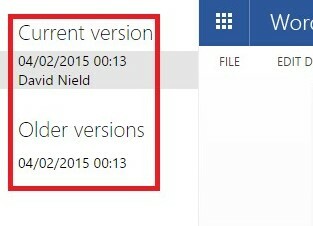 OneDrive allows you to save a new version of the document mainly for Office files from Excel, Word and PowerPoint. For Web interface, to access the file version history just right click and you will be able to see the full set of options on the left. It includes options such as restore, or download as a backup. You can also edit that version online. 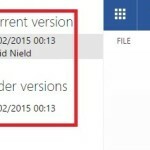 Camera roll Backup: This feature is available in OneDrive app only. Backup all your photos and videos by activating the camera roll and earn an extra 3GB of free storage. 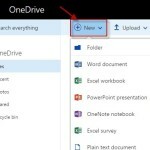 Access other PCs over OneDrive: This stunning feature allows the windows user to access the files from your PCs, even if the files are not in your OneDrive folders. On the left side, you will see the name of the PCs in the PCs section. Click on the name and access the folder or files you want. Inspect Photo Stats: You can see the all the uploaded photo’s data along with metadata. It also shows the details such as the place of the shoot according to the geographic data and the type of the camera in the Bing map. 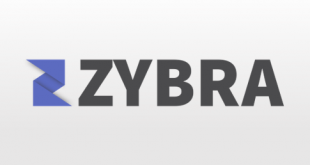 Automatically synchronize and save files, folders, photos and videos to cloud and backup it from any device. Even while on go the user is able to access the files and can edit anytime with any device. Easily share the documents, photos and videos with proper rights privilege with anyone you want. Use the web-based versions of Outlook, PowerPoint, Excel, Word and OneNote without paying the license fee. Thus, it is easy to access Office online products. Checks for the version history and keeps track of it. In terms of security, it offers two- factor authentication along with Perfect forward Secrecy (PFS) encryption. 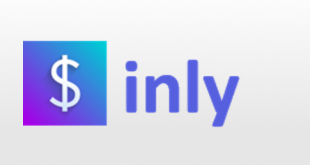 A dedicated app for iOS, Android, and Windows. Sometimes the files get altered while uploading or synchronizing. Sync speed is quite slow as compared to other cloud storage tools. Desktop app has some bugs while syncing files in bulk. OneDrive is the one of the robust cloud storage tools with the easy capability to sync and share all the documents, photos/ videos and much more without taking pains in sending bulk emails. Its accessibility feature for almost all the platforms with a great amount of free storage space is simply cool. Excellent Office Online integration with easy to use designs adds a great benefit to the tool from the rest of the cloud storage platforms. You can find the detailed Collaboration tools product reviews for Google Drive and Box for a quick comparison.